Each angler you speak to will have a different opinion on their favorite type of fish to catch (and eat). 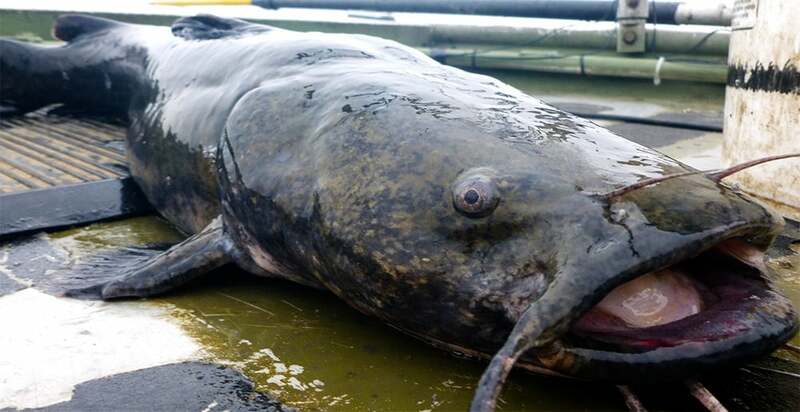 I find that in my local area catfish are fun to chase after but you have to know where to fish and how to catch them because they are excellent hiders. This species of fish are widespread in areas where the water is warm, and the ponds are muddy and murky. There are three different types of catfish that you’ll find in most lakes, and it’s important to know the difference between them so you can take them on with a unique strategy for each. In this article, we’re going to look at each popular type of catfish, the strategies you need to grab them, and everything else you need to know to be a successful catfish angler. First, let’s take a look at each species of popular catfish and the characteristics that make them. This type of catfish is known for a blue fin appearance and a forked tail. They typically weigh between 20 and 40 pounds and are most often round in large rivers around channels and tributaries. Due to their desire for warm water temperatures, you’ll most likely find them as far north as Ohio and as far south as Central America. Like most catfish, these taste great on a plate, so they are much sought after in the fishing community. You can commonly identify the difference between blue catfish and channel cats by color and jaw. The color on the channel cat is a light brown or slate color, and they have a protruding upper jaw instead of a lower jaw like the flathead cats. These fish spawn in late spring and early summer when temperatures rise, and they love to hang out in the dark murky areas of the water. 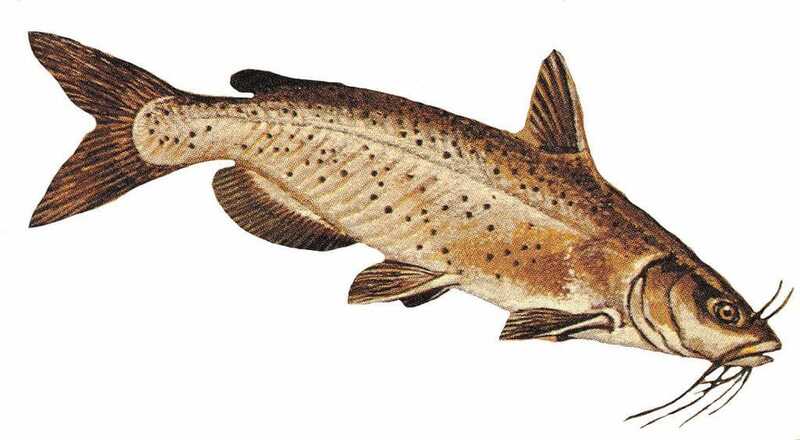 The primary thing you should know about channel catfish is that they prefer to live in waters that are still or low current so you’ll most often find them around inlets on rivers or ponds. 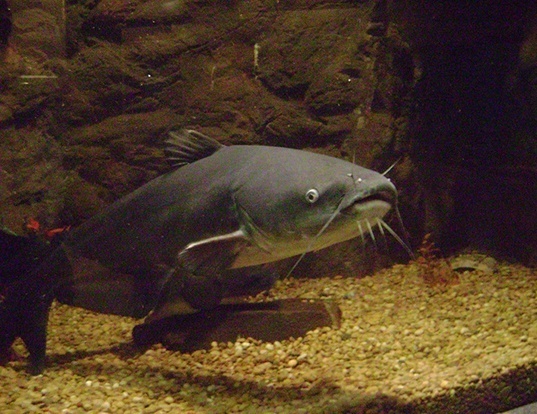 Channel catfish are popular because they are plentiful in most North American bodies of water and they also make excellent table fare for the weary angler. These guys are the most popular fish in my area and the type of catfish you’ll most often find in northern waters. They grow to be quite large with some weighing well over 100 pounds, and you can separate them from their closely related cousins by looking at their yellowish tint and their protruding lower jaw. You’ll most commonly find these fish in shallow cloudy waters where they feel comfortable and secluded. They are one of the most solitary species of fish, so they do not spend a lot of time in groups. Instead, they find a safe spot at the bottom of a shallow pond and remain there until it is time to come out and feed. The question to ask yourself here is where – and when is the best time to catch catfish. 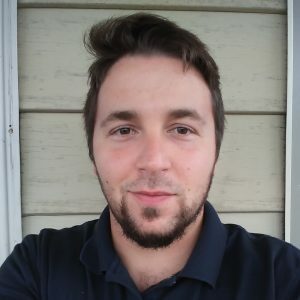 This species loves warm water, but during the hottest parts of the day they will move to deeper waters and rest upon the base of a channel or ledge. The best time to catch catfish is early in the morning or late in the evening when they are feeding around shallow areas. Catfish eat a lot, and it’s not uncommon to find their bellies swollen from all the baitfish they’ve eaten. In my experience catfish hide extremely well and they have a way of getting themselves into places that are almost impossible to reach with a lure. 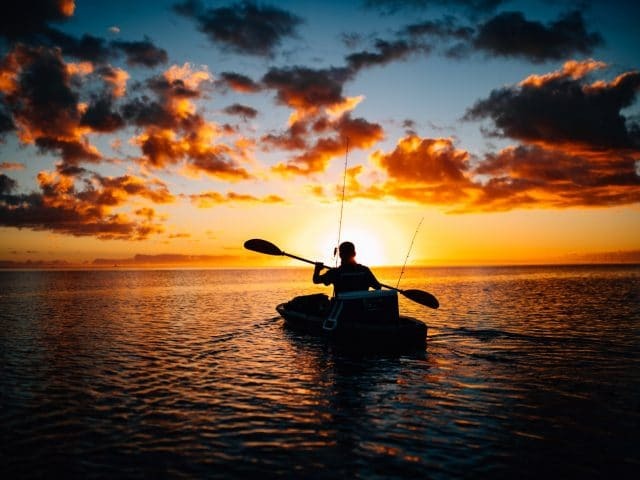 To have the best chances of catching some you want to fish around stumps and muddy areas in shallow parts of the water. In this section let’s break back down into three parts to discuss the best baits and lures for each type of catfish. They each have their unique feeding techniques, and if you use the right lures for each, you’ll have no problem catching these hungry predators. Like most catfish, these are no exception when we say they love to eat, but they don’t like to work hard for it. Cats don’t go very far for their food, so you need to mimic whatever they are eating in the area they live; this is most likely going to be shad and skipjack herring. 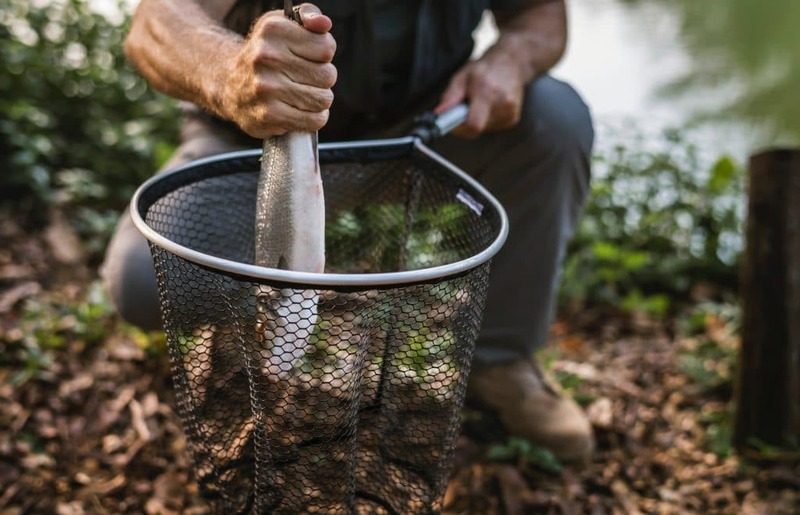 If you can catch some baitfish and cut them up, you’ll have the best chances of catching catfish because they often prefer to feed on dead fish because it’s less of a struggle for them. If you have to purchase and use live bait that is also a great option, it’s not the best choice, but both will work. If catching and using fresh bait is not an option for you I have also seen success with livers and other store bought bait. Catfish have a strong sense of smell and intuition about their food, so they are not easily fooled; you won’t have the same success as you would with fresh shad or herring but you still stand a chance. It helps to remember that catfish are the closest edible fish to a bottom feeder as you can get. You want to lure them with the closest thing to what they eat, and a lot of the time they’re feeding on dead fish scraps. If you’ve ever used a punch bait, you know what I mean when I say they are the smelliest and nastiest concoctions you’ll ever play with as an angler (but they work). Punch bait is pretty much a container of fish scraps that have been mashed and blended up into a mess that you dunk your hook into and pull out whatever you can get. The odor from the bait is intense, and that’s what draws the catfish in. Not to mention the fact that you’ll lose a good portion of your bait in the water you’re fishing so if you keep hitting that area you’re going to attract a whole bunch of channel cats to that spot. If you want to go the extra mile, you can combine dead natural shad or minnows and cover them with the punch bait, but you shouldn’t even have to go that far to catch channel cats with these strategies. If you’ve ever been on a trip and tried to catch a bunch of flathead catfish, you realize how often you come home disappointed. These species are lazy, and they are not always that plentiful in most lakes and ponds. This is because they typically spend most of their time alone and they like to hide where most of the other fish can’t find them. That said, flatheads prefer to chase live bait which you can get from most of your bait and tackle shops before you head out. Some people say that they only eat live bait and you shouldn’t even bother with anything else, but some conditions merit some experimentation. I believe that if the fish are biting they’ll bite whatever you throw at them as long as it makes sense. Don’t be afraid to test some things out and if you come up with nothing at least you learned a little. 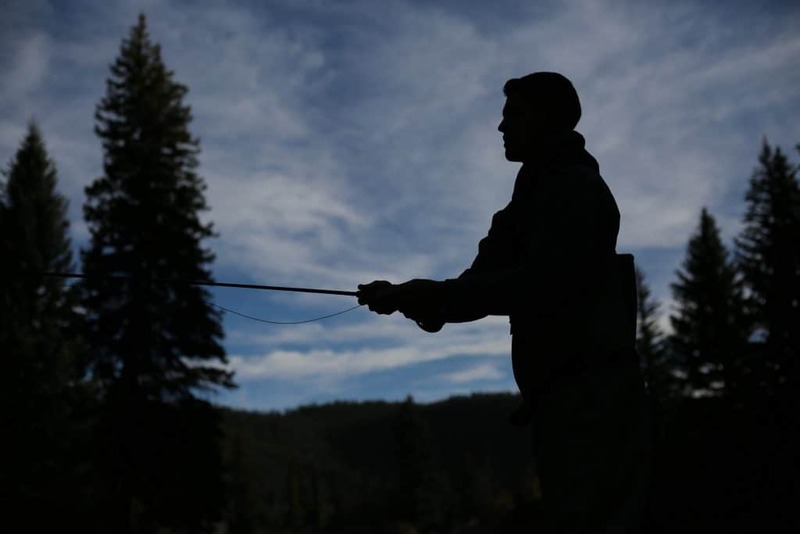 There is no right or wrong answer to what gear you should bring to catch catfish. They’re a pretty low maintenance fish, and they don’t require anything unique to bring them in. A standard six-foot spinning rod with a 12-pound test line should do the trick for most situations. 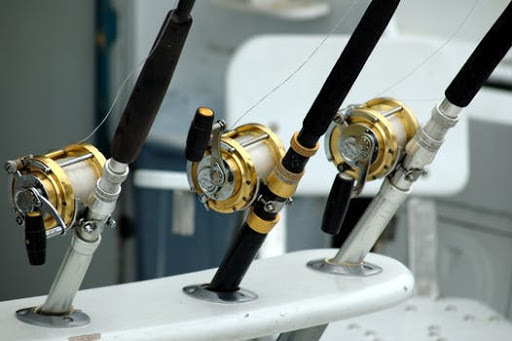 If you’re looking to reel in a trophy fish, then you should increase the size of your gear accordingly, when I head out to catch catfish I’m looking for volume of fish instead of size. One thing you want to remember if you’ve never caught a catfish before is a lot of them have a sharp venomous spine along their dorsal fin. You want to take extra care when handling them and make sure you bring a net, so you don’t ever have to grab them when they’re in control of their movement. A string from a catfish will hurt, but it’s relatively harmless if you pull the stinger out and wash the area appropriately. 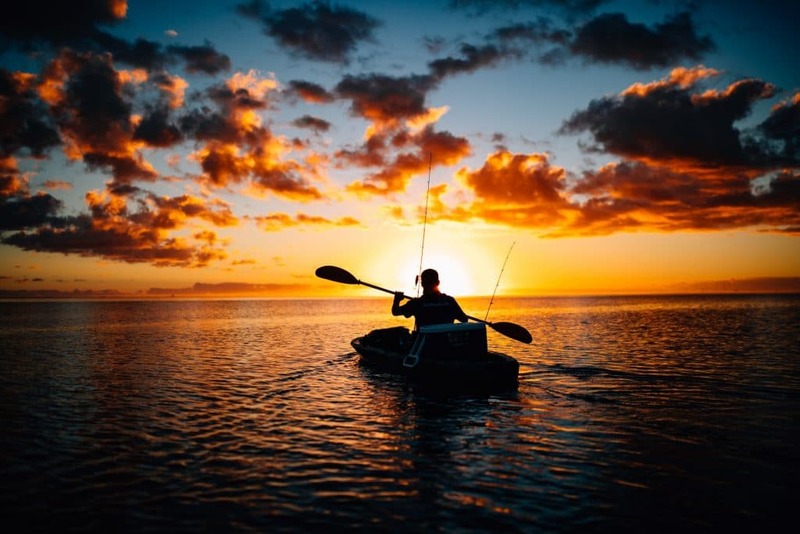 Catfish are plentiful in most bodies of water throughout the US and Central America; if you’re heading out with the intention of catching catfish remember to think twice about the type of bait you bring because it’s extra important for this species. Usually, we spend so much time focusing on lure action and movement that we forget about the positive impact fresh bait can have on our fishing trips. They might be lazy when deciding whether or not to bite but they bite hard and put up quite a fight, so they make for a fun day on the water. Get out there and bring some home for the table!